Well, periodically I get on my prescription medication rant and your role in making sure your prescriptions are correct. So, here I go again… I recently went to a client’s home and reviewed their medications. I noted there was a new doctor and a new pharmacy. I noted that one of the medications was changed from a PRN or “as needed medication” to being scheduled around the clock. The client did not notice the change, but was following instructions on the newly labeled prescription. I called the pharmacist and he confirmed that the prescription they had on file was in fact now scheduled around the clock. The client had denied any symptoms that would have required this. I called the new doctor’s office who wrote the prescription– and in fact, the prescription had been written wrong. They called the pharmacy and corrected it. The client brought the prescription to the pharmacist to have it filled and labeled correctly. Doctors are human and very busy. No matter how tedious it seems, check your prescription labels carefully when they are picked up at the pharmacy. If they have changed from your last prescription (even the color of the pill) or do not indicate instructions given by your doctor, please follow up. Check with the pharmacist to see what order they have on file. If it is not what you are expecting, ask if they can call the doctor to clarify. Or better yet– call the doctor yourself to get it clarified. That is my rant…until next time! 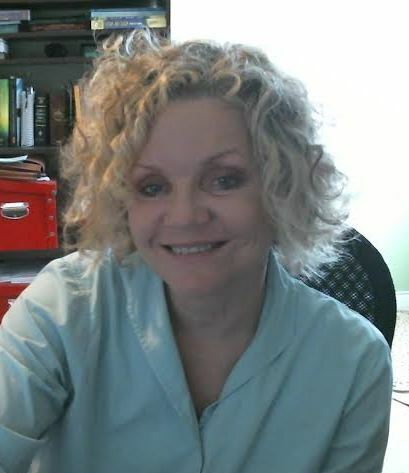 About Donna M. Post, RN CLNC/Mid-Valley Legal Nurse Consulting, Inc.
Donna M. Post, RN, BSN, MBA/HCM, CLNC, LNCP-C is a Registered Nurse with 25 years of experience ranging from critical care to healthcare management. She currently is a Certified Legal Nurse Consultant and Certified Life Care Planner and the founder of Mid-Valley Legal Nurse Consulting, Inc. http://www.mvlnc.com.